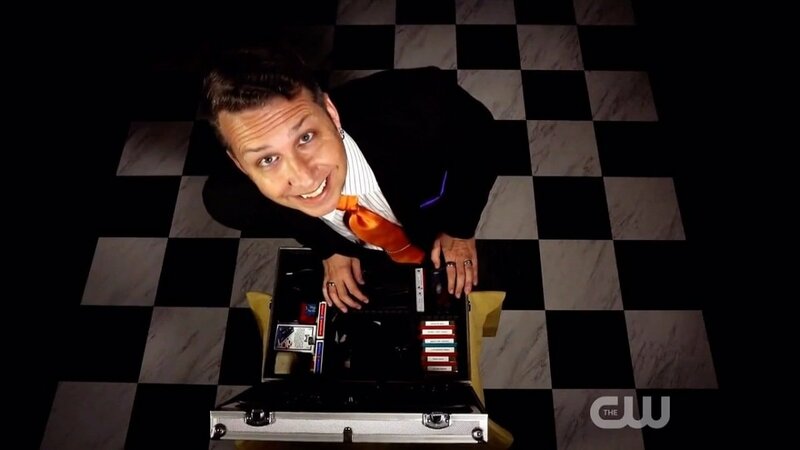 A magician, corporate entertainer and comedian, Chris Rose has been practicing magic professionally for over 20 years. Intrigued by a simple magic trick at a young age, he immediately began learning all he could about the field and used his schooling in design and illustration from the Kansas City Art Institute to help design his stage show. Before long, he became one of the most sought after magicians in the area. After moving to Phoenix, Arizona in 2003 his career continued to flourish and he’s been traveling across the nation to perform for companies and private parties ever since. 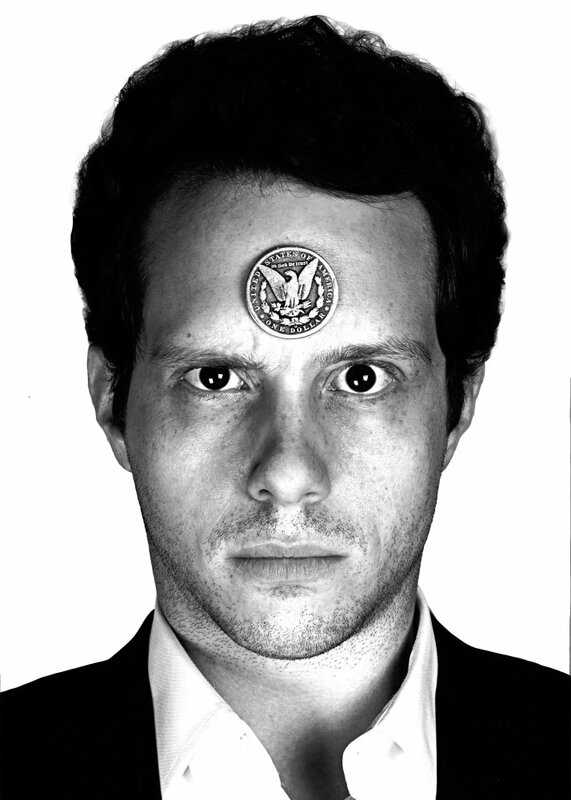 He recently appeared on Penn & Teller's Fool Us where he did exactly that with only a cookie! 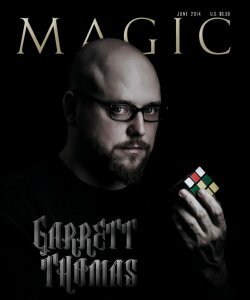 He not technically a performance magician, Garrett is an inventor of many magical concepts and new ideas sought after by Magicians all over the world, including the performance artist David Blaine. 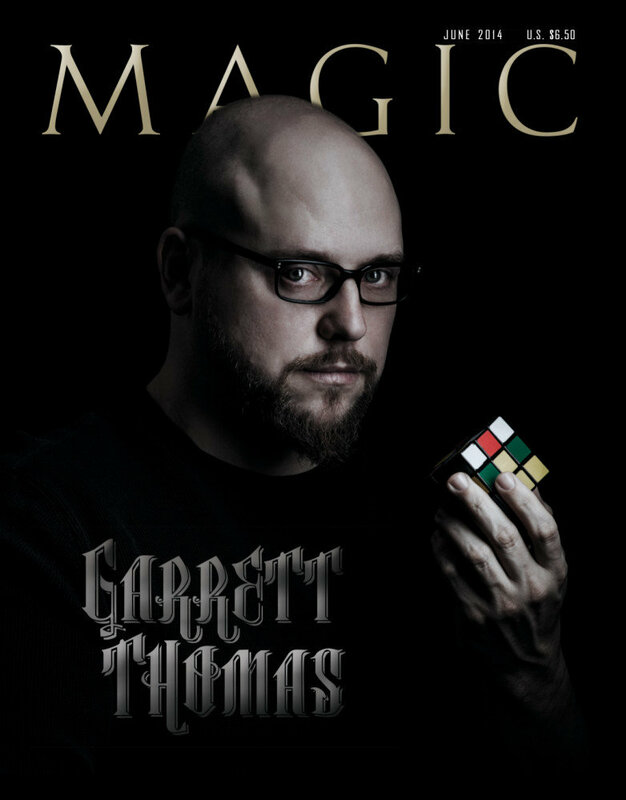 Garrett will take you on a journey through sleight of hand, illusions, puzzles, and beyond. You will experience the whole world of Magic through Body, Mind, and Spirt. You have too see it. But you won’t believe it! Jared Kopf is a sleight-of-hand artist and pseudo-seer trained in the classics and spurred by innovation. 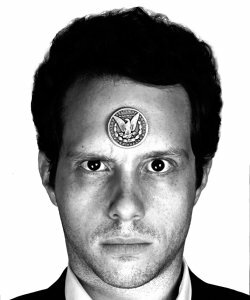 His unique approach to the art of magic has bewildered audiences all over the world, from New York City to Tokyo. He has entertained millionaires and billionaires, actors and sports heroes, law enforcement officers and gaming security experts — even his fellow tricksters and (so far) one Nobel laureate. 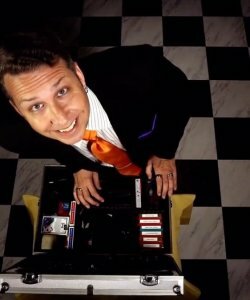 In addition to his annual stints at Hollywood's World Famous Magic Castle, he has appeared on many stages such as the Orpheum Theatre in Los Angeles and on television networks such as CNBC, Bloomberg, and CW. Using nothing but ordinary objects, from playing cards and phone books to eggs and lemons, he manipulates perception and creates unforgettable mysteries. 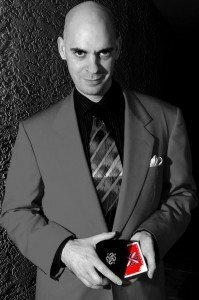 Max has been performing and practicing magic for over 36 years and has traveled to 49 of the 50 states and performed countless shows. 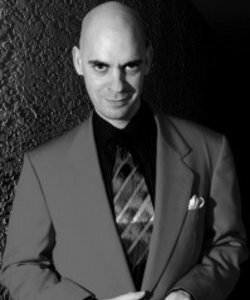 Max’s show consists of original effects and routines combining comedy, magic and mentalism to create an experience you won’t soon forget! To see when Max will be performing his next show in the theatre click here. Max is also available for your private event. Contact Max for details.